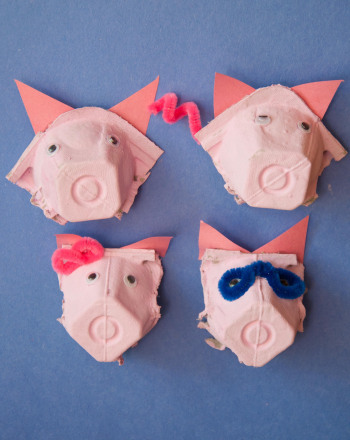 Pig noses are adorable decorations made from recycled egg cartons. Each pig nose has a custom-designed personality depending on how it's accessorized. 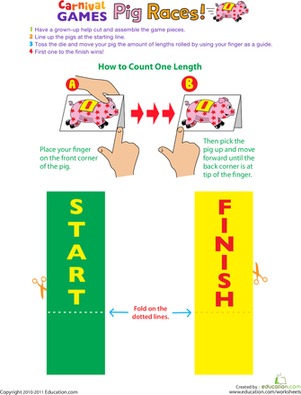 This is a great exercise for little ones to practice fine motor skills. Decorating Materials: chenille sticks, raffia, yarn, sequins, etc. Help your child cut out individual cups from the egg crates. Cut out as many cups as she would like to make pig noses. Have her paint all of the cups with pink paint. Allow to dry completely. Ask her to cut out two pink triangles for her pig's ears and glue them in place from behind. She can now glue on the googly eyes to create a personality for the pig nose. Have her create unique features for her pig nose. We used chenille sticks twisted and cut for glasses, a construction paper bow, and raffia glued on for hair. 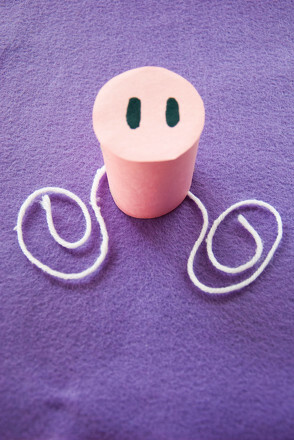 Bring barnyard fun to a rainy day by making this simple pig nose, or make several noses and round up two of your child's friends to act out Three Little Pigs. The noses know! Students use counting patterns to determine the number of noses in each animal family. 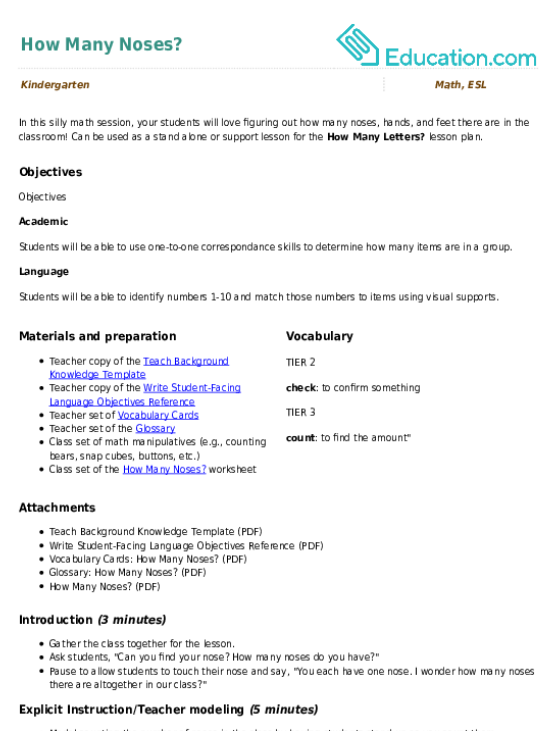 Use this Glossary with the EL Support Lesson: How Many Noses? Color the Pig Rolling in Mud! In this silly math session, your students will love figuring out how many noses, hands, and feet there are in the classroom! Can be used as a stand alone or support lesson for the **How Many Letters? 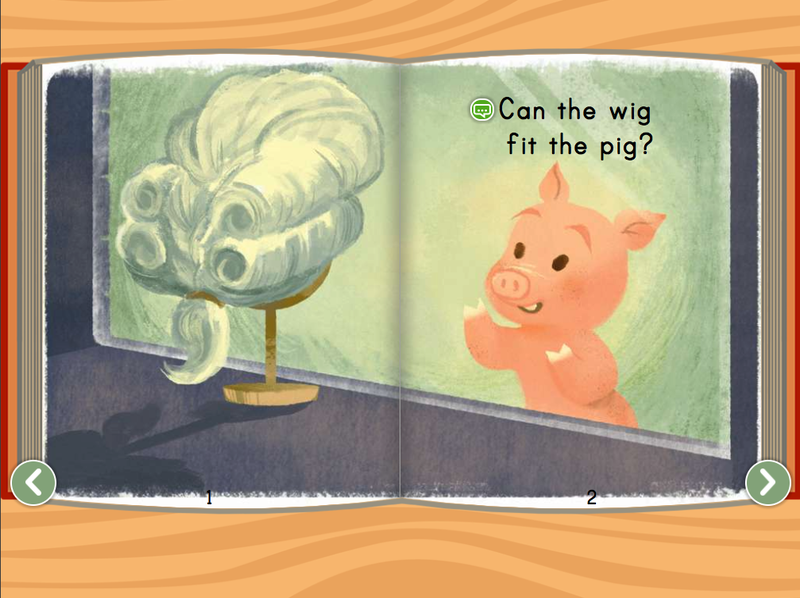 Practice your kindergarteners’ reading fluency skills as they read about a pig named Big! What is this playful pig saying? Build sentences with words inspired by this picture of a pig rolling in mud. 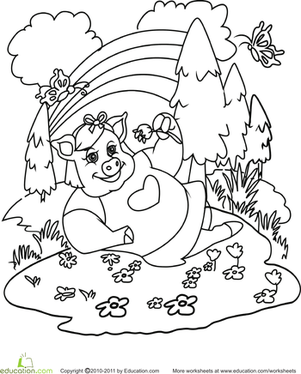 It's a springtime scene in this coloring page of a pig in his garden paradise; great practice for coloring inside the lines! Life doesn't get much better for this lounging pig. Color the daydream scene and work on hand-eye coordination while you're at it.